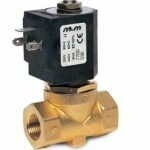 Below is a list of PDF files that give examples of M&M Solenoid valves in specific applications. The PDF’s describe an application and the use of the solenoid within this application. Also listed is the recommended valve for said application. 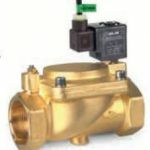 Whilst these valves are recommended within these applications it would still be best to contact our technical team to discuss these applications and the correct valve. M&M International (UK) Limited is not simply a warehouse operation. We have considerable experience and expertise in providing Bespoke Valve Products for customers with specific applications, providing project design and development input as part of the package. 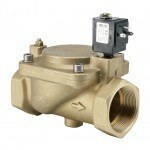 Our portfolio of bespoke products includes specially made valves, manifold/valve assemblies, valves manufactured from alternative materials to cope with difficult or aggressive media, customised valves and special valve packages. We work closely with our manufacturer and customers to identify and supply the right products, developing new products as technology and application requirements advance. Our Technical Sales Team have considerable expertise in this field and are available to discuss specific customer requirements.